“They demolish our houses while we build theirs.” This is how a Palestinian stonemason, in line at a checkpoint outside a Jerusalem suburb, described his life to Andrew Ross. 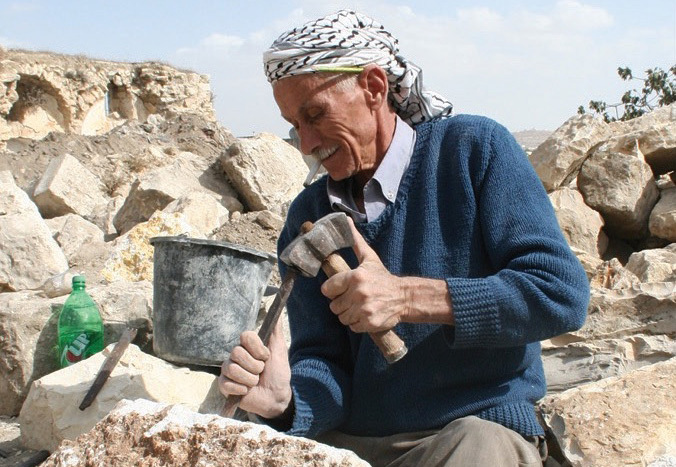 Drawing on hundreds of interviews in Palestine and Israel, Ross’s engrossing, surprising, and gracefully written story of this fascinating ancient trade shows how the stones of Palestine, and Palestinian labour, have been used to build out the state of Israel—in the process, constructing “facts on the ground”—even while the industry is central to Palestinians’ own efforts to erect bulwarks against the Occupation. For decades, the hands that built Israel’s houses, schools, offices, bridges, and even its separation barriers have been Palestinian. Looking at the Palestine–Israel conflict in a new light, this book asks how this record of achievement and labour be recognised. 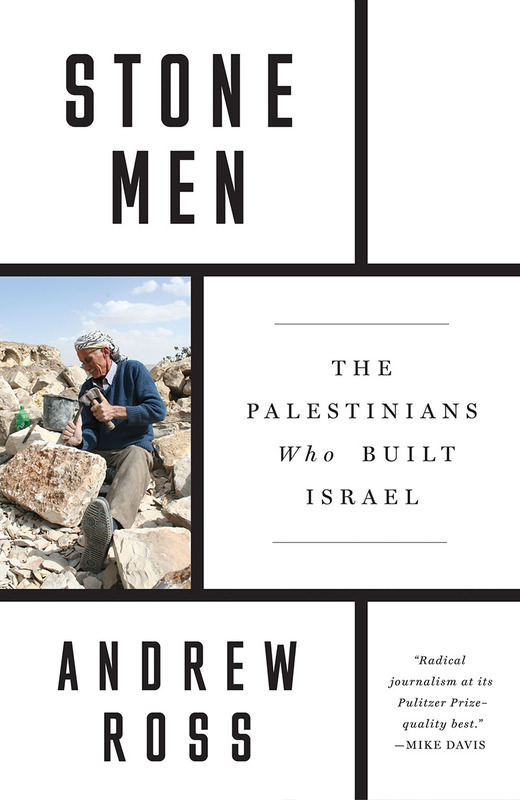 Stone Men: The Palestinians Who Built Israel by Andrew Ross is 40% off until Sunday, April 21 at 11:59PM EST.